If you follow the race scene, you’ll probably know the name Graeme Crosby. In the 1980s he won the Daytona 200, the Imola 200, the Suzuka 8 Hours, and the Isle of Man TT. And then promptly quit. He’s a national icon in his home country of New Zealand, and there’s a steady stream of visitors to his home and workshop in the rolling hills of Matakana, an hour north of Auckland. Crosby might be retired but he’s as busy as ever, and age has not dulled his energy. 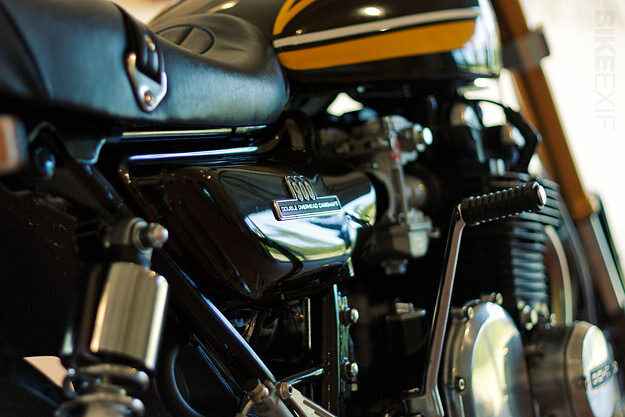 He’s set up a bike building operation called New Generation Classics, and with the help of an ex-Britten mechanic, he’s turning out some very interesting resto-mods—like this 1974 Kawasaki Z1A built for a local enthusiast. Having seen the bike in the metal, I can report that the plan has worked. The classic lines appeal as strongly as ever—even that elongated tail unit—but this machine has just the right mix of old and new. The front end comes from a ZX10, lengthened 50mm to match the original Z1 fork length and preserve the geometry. Crosby has designed new top and bottom clamps to accommodate the upside down forks, moving the tank back on the chassis a little. 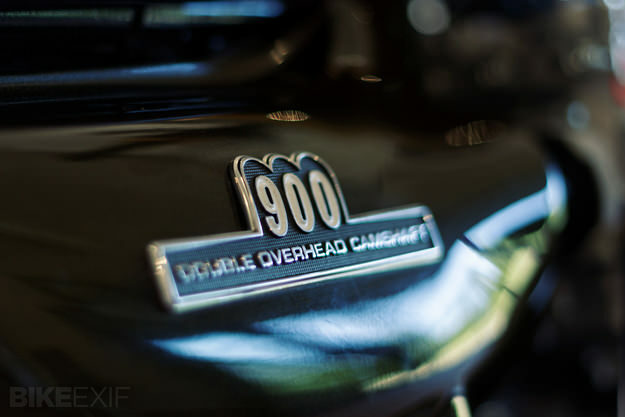 Streetfighter-style bars allow maximum leverage for the rider. 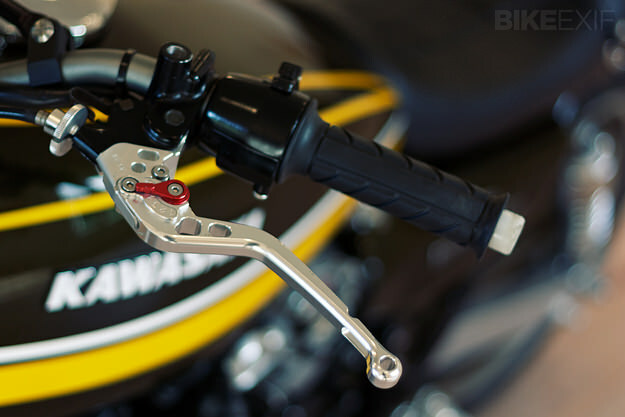 The swingarm is a classic Moriwaki alloy unit, designed to take a wide ZX6 rear wheel. (It still meant offsetting the front sprocket to get the chain alignment correct.) 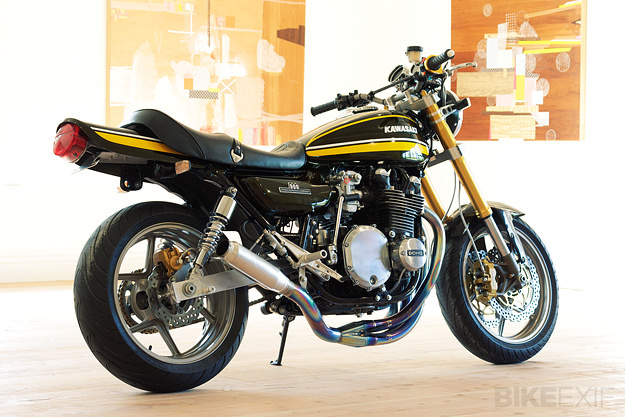 Moriwaki also supplied the titanium exhaust system. The engine has been beefed up with a Wiseco big bore kit, plus cams, valves and springs from Yoshimura. Carburetion comes from a set of 33mm smoothbore Keihins, with a Dyna ignition controlling the spark. With no speedo drive to work with, Crosby has fitted an electronic speedo with a shift sensor into the existing Z1 instrument bowls, with an electronic tachometer to match. Some things just shouldn’t be changed, though, and in this case, that means the color scheme. 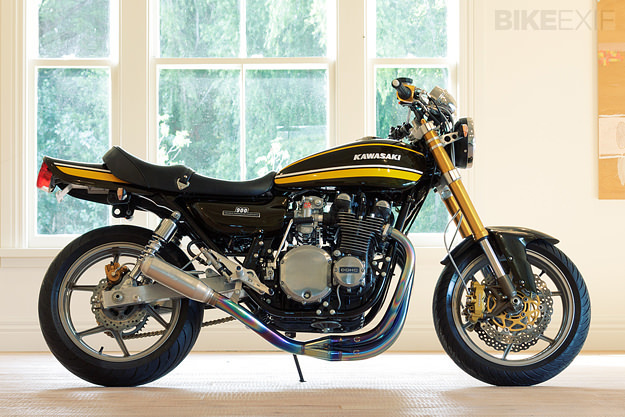 It’s the ultra-deep metallic green with yellow stripes from Kawasaki’s 1974 range, but given extra depth with an intriguing deep brown color shift that’s almost impossible to capture in photographs. Crosby obviously knows his stuff, and as word spreads about his New Generation Classics operation, the commissions are rolling in. If you’re tempted by a piece of history revamped by a racer who knows what works, drop Croz a line. 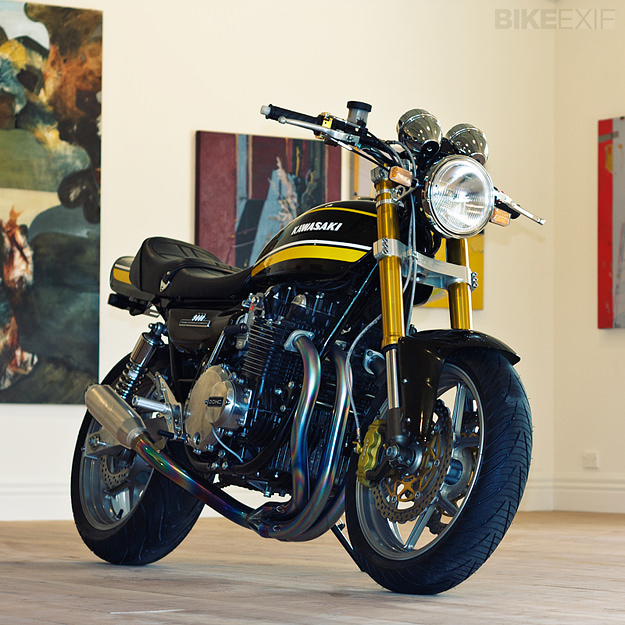 This Kawasaki is one of a dozen machines that made an appearance at The Vivian gallery for the New Zealand launch of our book The Ride.